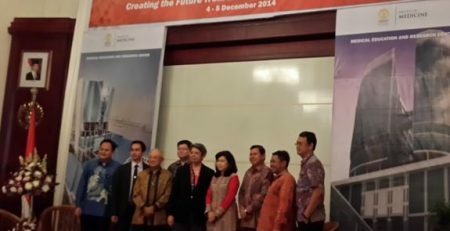 Continuing our commitment in capacity building MoU with RSUP Dr. Hasan Sadikin Bandung, in 18th-19th February 2014 PT. 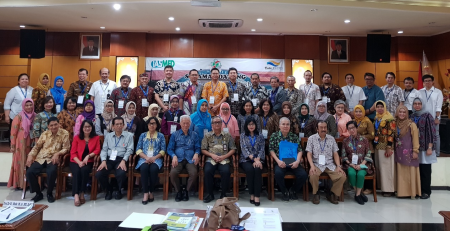 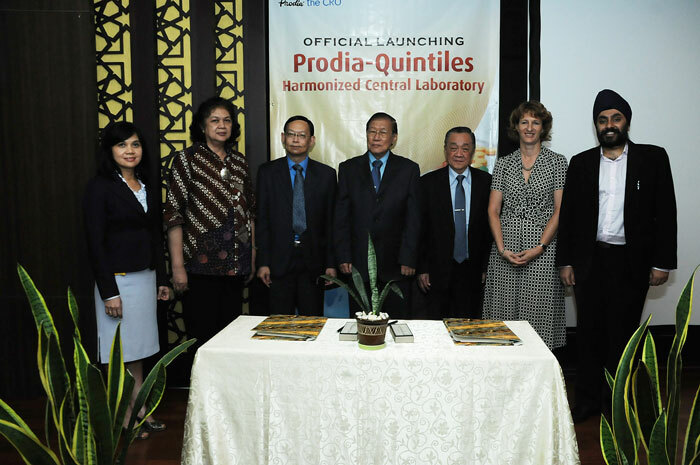 Prodia DiaCRO Laboratories in collaboration with Quintiles was held GCP workshop in RSUP Dr. Hasan Sadikin Bandung. 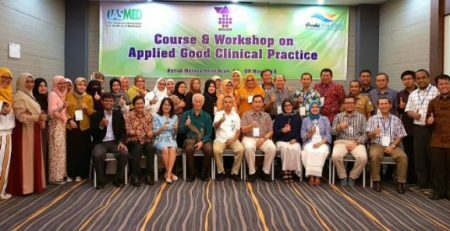 There are 39 physicians that participated in the workshop. 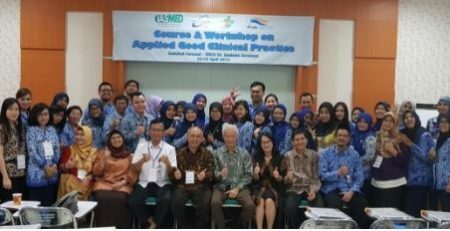 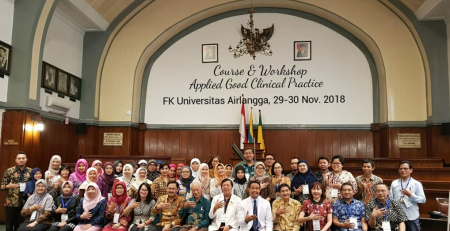 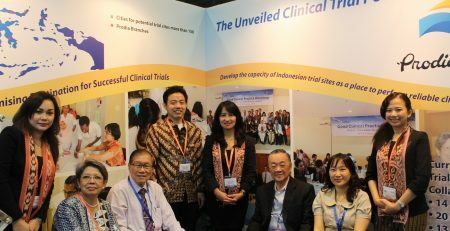 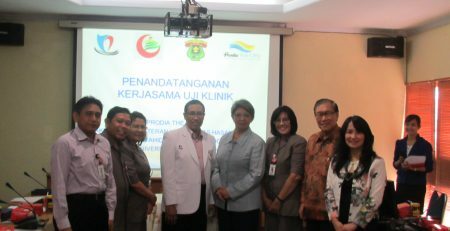 Most of the physicians were very enthusiastic in participating this workshop.